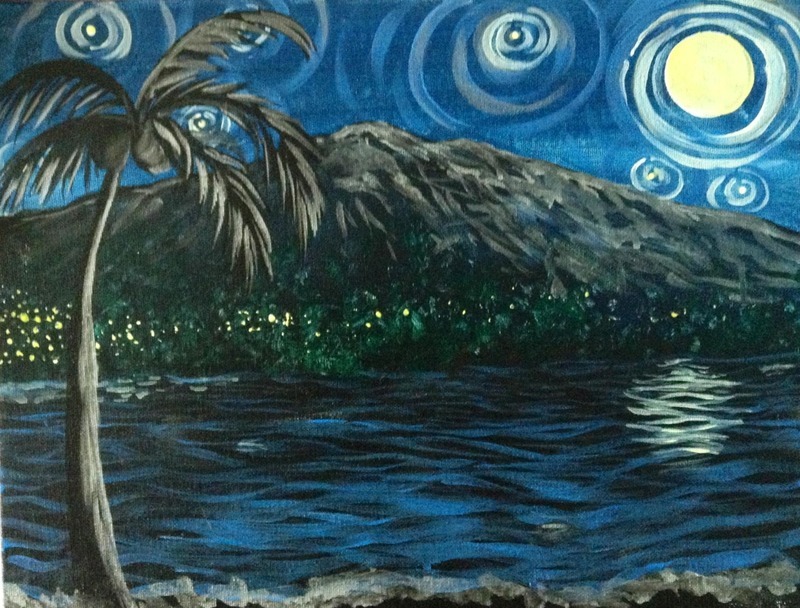 Come join Habitat for Humanity West Hawaii at their Paint & Sip fundraiser! Every second Thursday of the month Habitat will be at Humpy's Big Island Alehouse with a local artist, good drinks, and a killer view of the sunset. Come learn how to paint while enjoying some drinks, and go home with a piece of your very own art!